We are a leading supplier in providing high quality event staff. Our event staff is well trained, polite, and no event is too big or too small for us, and no requirements too demanding. We are always committed to delivering the highest quality of service possible to our clients. 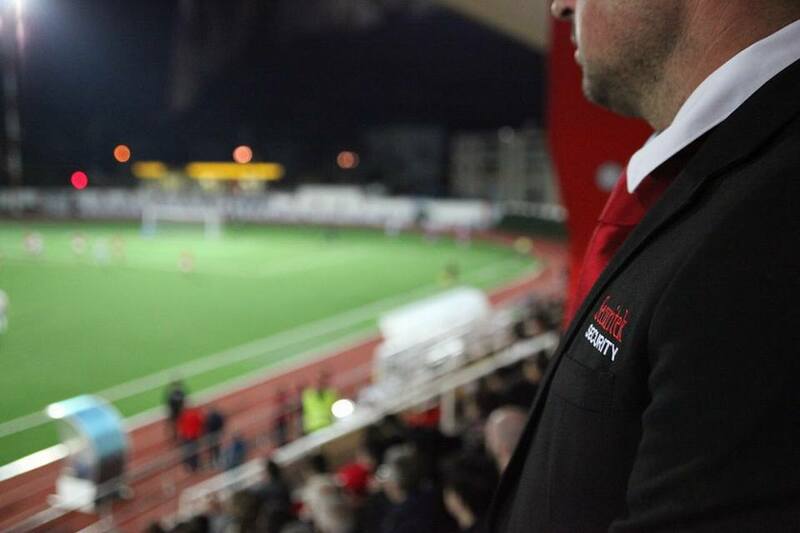 We have provided event staff to various sporting events, music events, corporate events, nightclubs, pubs, private functions and many more.